While we emphasize calls and letters to Congress and the White House, a letter to the editor of a newspaper or magazine can be a very powerful source of free publicity. 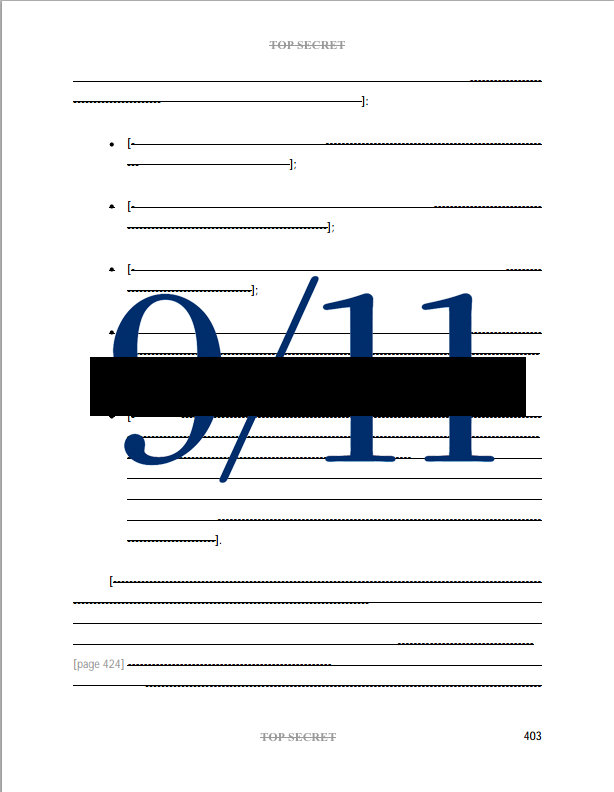 If you were elected to Congress and your peers urged you to read a classified 28-page finding on foreign government support of the 9/11 hijackers because it was critical to understanding sources of terrorism, would you do it? Not if you’re Rep. Lamar Smith. After months of sidestepping my questions posed via letters, emails and phone calls, the congressman’s staff finally acknowledged that Smith hasn’t done the homework that peers in both parties have urged him to do. 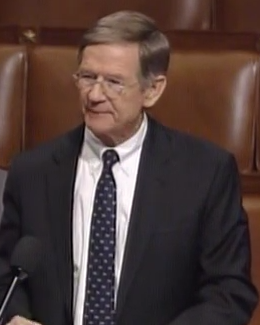 Bottom line: Lamar Smith—a member of the House Homeland Security Committee—votes with an incomplete understanding of the terror threat. After reading this material, Rep. Thomas Massie said: “I had to stop every two or three pages and rearrange my perception of history.” Every American should be able to read those 28 pages. Every member of Congress should support House Resolution 14, which urges our president to release them. A letter like this provides a means of public accountability, alerts other legislators to a potential vulnerability of their own and enlightens both readers and the newspaper’s staff about the issue. Your letter doesn’t have to focus on a legislator’s failure to read the 28 pages—something staffers often avoid admitting. Instead, you might simply express concern that they aren’t on the list of cosponsors of House Resolution 14. Of course, politicians are driven by both negative and positive feedback: If your legislator is already on board, use a letter to the editor to praise them publicly while encouraging others to follow their leadership on the issue. The day terrorists attacked the Charlie Hebdo office in France, Congressmen Walter Jones and Stephen Lynch – with former Senate Intelligence Chairman Bob Graham and Terry Strada, co-chair of the 9/11 Families United for Justice Against Terrorism – held a news conference to announce the introduction of House Resolution 14, which calls on the president to declassify 28 pages of the joint congressional inquiry into 9/11. This news conference is the latest attempt to bring the truth to the public about who is financing terrorism. Follow the money is a common phrase used when trying to disclose how things happen. On two occasions, in the presence of 9/11 victims’ families, President Barack Obama has said he would declassify the 28 pages, but has so far refused. There should be massive pressure placed upon the House to sign the resolution and pressure on the Senate to sponsor a corresponding resolution. These actions might give Obama a backbone to do the right thing. As long as this cover-up continues, all counterterrorism plans are for naught.